Beautiful Lake Tahoe area. Upscale restaurant & full bar featuring an Oyster Bar and authentic New Orleans style cuisine. Perfect place to start your own restaurant. Price can't be beat. Live music and outdoor dining deck. Facility also supports group catering and parties. Great long term lease with low rent. 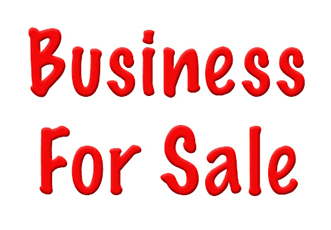 Seller financing available for a qualified buyer.